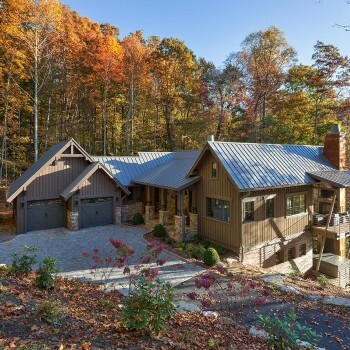 The client requested a thoughtfully planned, single floor living concept nestled in a mountain mixed hardwood forest. 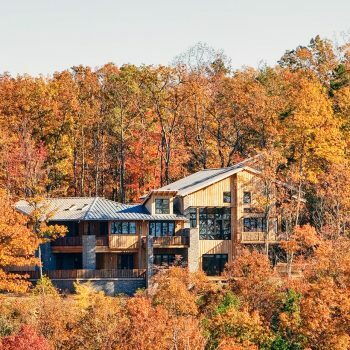 A modern mountain home designed for the terrain and views, with seamless integration of renewable energy including passive ventilation and geothermal HVAC. 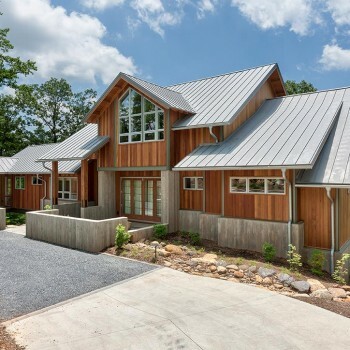 This home is a zero energy dwelling – solar and geothermal sources generate all the energy needed on an average year. 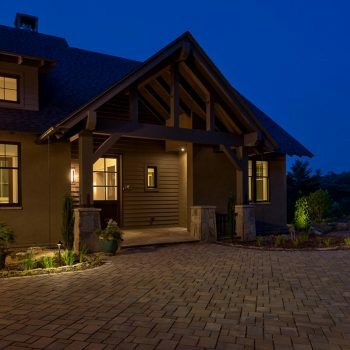 Restorative design features include intentional day lighting, passive ventilation, architecturally integrated solar thermal space and water heating, and solar photovoltaic energy collection. 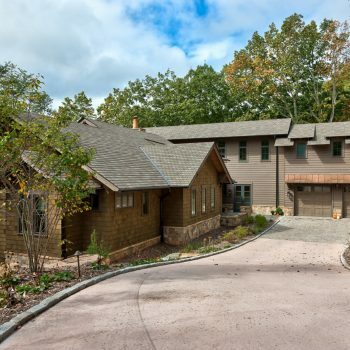 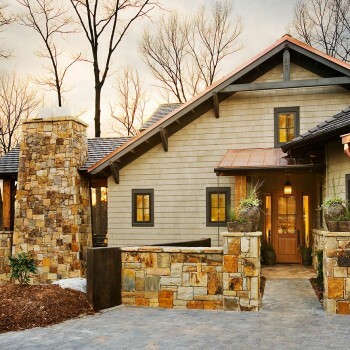 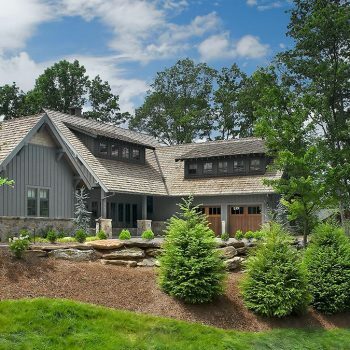 The early twentieth century Arts & Crafts homes of Asheville, NC inspired the material sensibilities of this home. 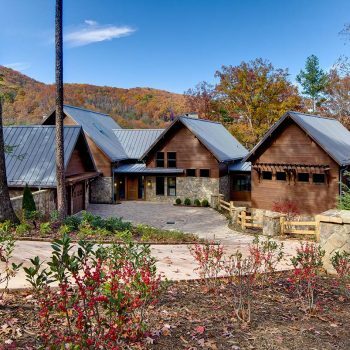 The client requested an “edgy” lodge – one that would feel like an old national park lodge renovated with a modern aesthetic.